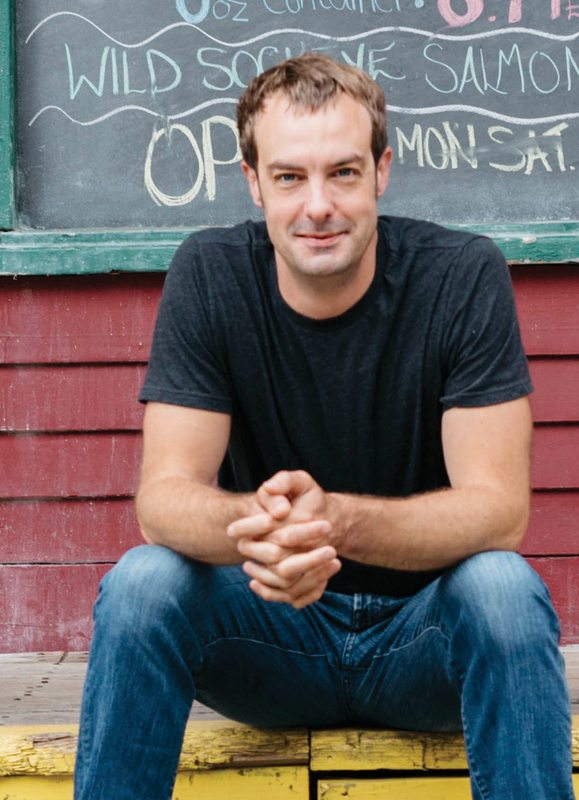 Hyde Park, NY – Sustainable seafood innovator and food policy influencer Barton Seaver returns to his alma mater on Friday, February 9 for a book signing at The Culinary Institute of America in Hyde Park, NY. The event begins at 11:30 a.m. in the CIA’s Marriott Pavilion and the public is welcome. Chef Seaver is now director of the Sustainable Seafood and Health Initiative at the Center for Health and the Global Environment at the Harvard T.H. Chan School of Public Health. In his position, Seaver spearheads initiatives to teach how our diet and menu choices can bring about healthier people and more secure food supplies. A fellow with the National Geographic Society, he has been named to the United States Culinary Ambassador Corps, a designation he uses to lead international conversations about sustainability and the role of food in public health. Seaver is the author of seven books, including For Cod and Country, The National Geographic Kid’s Cookbook, and Two if by Sea: Delicious Sustainable Seafood, winner of a 2017 International Association of Culinary Professionals Cookbook Award. His newest book is American Seafood: Heritage, Culture & Cookery from Sea to Shining Sea. During his visit to the CIA, Chef Seaver will also be delivering the commencement address to the college’s new culinary arts and baking and pastry arts graduates.